Storage units provide space to keep household belongings, furniture, surplus goods, excess inventory, clothing, and many other items that you haven’t the space for inside the house. 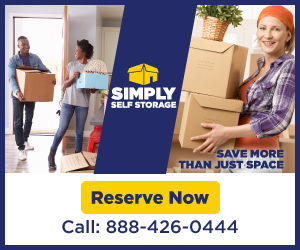 People use storage facilities when they’re relocating, opening a new business, have children moving in/out of the home, and for a variety of additional reasons, all of which is appropriate considering how easy and affordable it is to rent storage space. Free Estimates: Reasonable rates are necessary when renting a storage facility. Request an estimate before reserving your storage unit. Use the assessment to compare rates with three to four other storage companies in Phoenix to find the best deal. 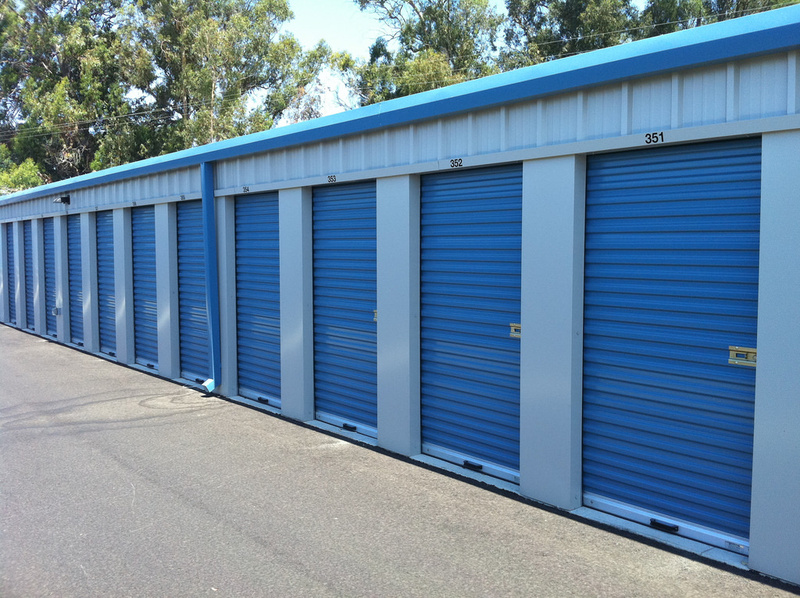 Remember, the price is only one of the many important considerations to make when choosing a storage unit. Security: Knowing your belongings are safe is important. Pick a storage facility that provides security, ensuring your peace of mind as well as the safekeeping of your belongings. 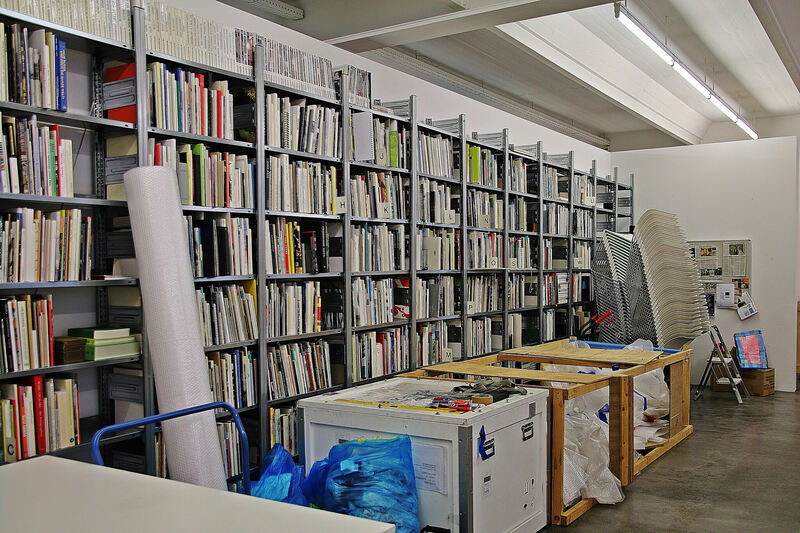 Clean: A clean facility is yet another quality that puts your mind at ease when storing your belongings. The last thing you want to see is insects and critters roaming around, or a facility with a mess strewn around. Reputation: A good reputation is an important quality you should always look for when choosing a storage unit company. Online reviews, word of mouth, and the Better Business Bureau (BBB) are just a few of the best resources that can help you delve into the reputation of a company you’re interested in using. If getting a reasonable rate is your priority, then it might be time to call the movers at Cheap Movers Phoenix. This moving service helps you find Phoenix-Mesa and interstate moving companies at budget rates so you can avoid paying too much for your move. Provide info about your move, and they’ll get back to you with quotes from 3-4 of the top moving companies in Phoenix! In business since 1978, this Phoenix mover performs apartment, home, and office moves, in addition to providing specialty moves (think pianos and billiard tables) and off-site storage. In addition to serving Phoenix proper, Arizona Discount Movers also serves the areas of Scottsdale, Valley West, Chandler, Tempe, Mesa, and Gilbert. Rates for two movers and a truck start at just $85 an hour, plus applicable trip charges. This nationwide moving company has locations across the U.S., making them the obvious choice for local and interstate relocations. Their Phoenix-West Valley location has an average rating of 4.8 stars with hundreds of reviews. Whether you need a full-service move with packing included, or just need a couple of guys for a couple of hours, these guys are an excellent choice for your Phoenix move.